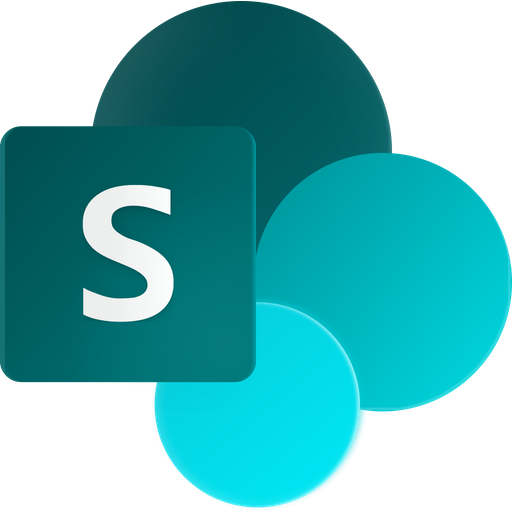 In April 2016 Microsoft started to roll out a drastic change in the user interface of the SharePoint Online document libraries. In the demo below Peter Kalmström, CEO and Systems Designer of kalmstrom.com Business Solutions, points out the differences between the modern and the classic experience and shows how to switch between the two interfaces. Note that if you use the modern interface, some of what is said about document libraries in the SharePoint Online from Scratch series is done in a another way than showed in here. We will update articles and demos as soon as time permits, but if you know both interfaces you will hopefully understand the instructions given in this series even if your library interface looks different. 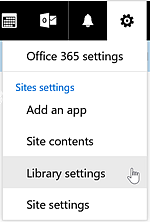 The most obvious change is probably that the SharePoint ribbon has been removed in the libraries. Directly under the top banner the new interface instead has a quick actions pane, or command bar. The image above shows the quick actions pane when no item is selected in the library, but the pane gives different options depending on if no, one or multiple items are selected. Depending on screen size, the controls are in form of icons or in a dropdown under an ellipsis. Settings: the Library Settings link in the modern interface is found under the settings gear. The settings page looks as before. Search: the modern interface only has one search field and it searches the current library. There is no easy, no-code possibility to edit the library page. There are no Connect & Export features, except Export to Excel, and there is no possibility to open the library in Windows Explorer. Apps with the modern interface have a "Create Flow" command, and lists also have a PowerApps command. In the left bottom corner of the new interface there is a link: 'Return to classic SharePoint'. There is also a corresponding 'Exit classic experience' link in the classic interface. Each library user can switch interface with these links. Open the Library Settings and click on the link 'Advanced settings' in the General Settings group. Set the List experience at the bottom of the Advanced settings page to the interface that should be default. Learn more about switching default library from Microsoft!